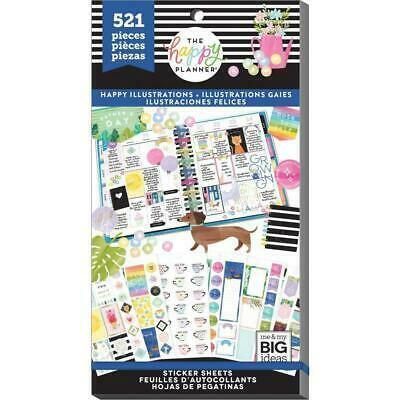 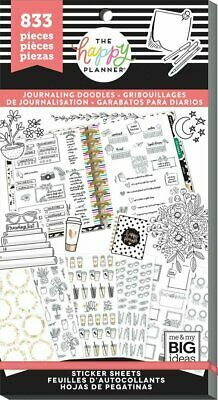 The Happy Planner Sticker Value Pack - Doodles 833 stickers in this pack! 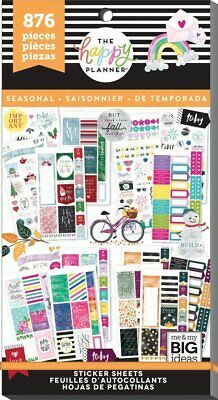 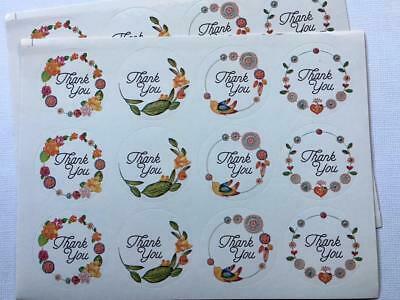 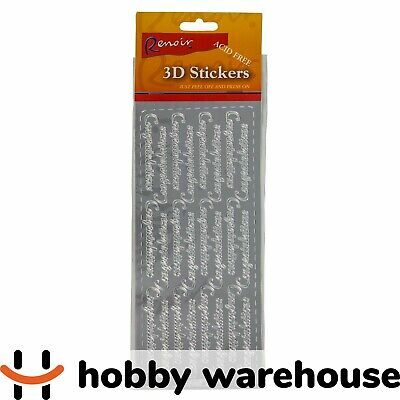 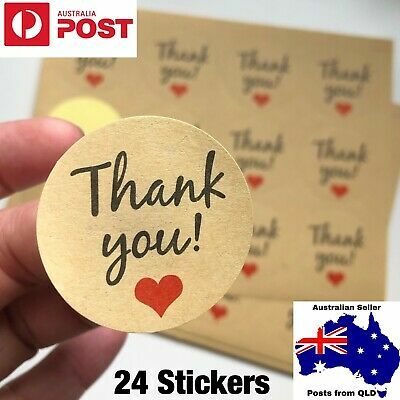 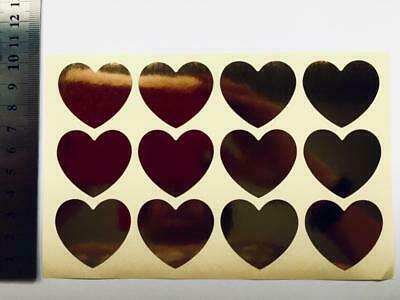 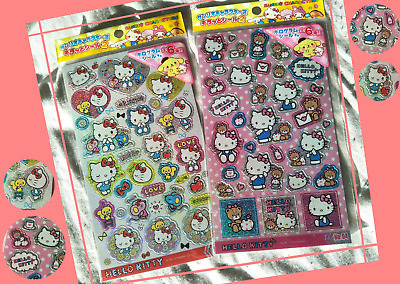 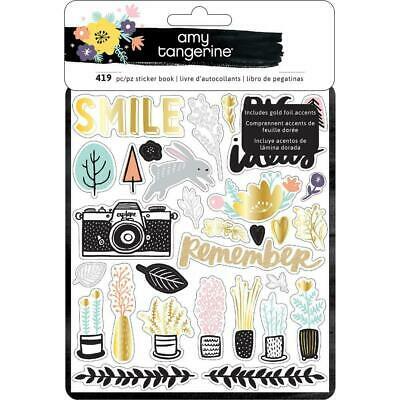 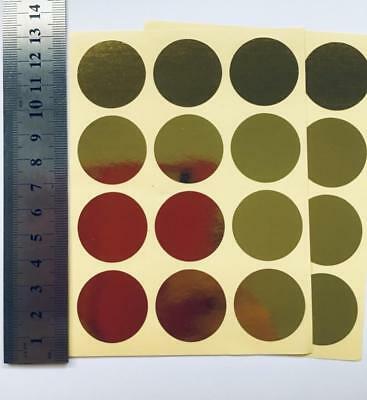 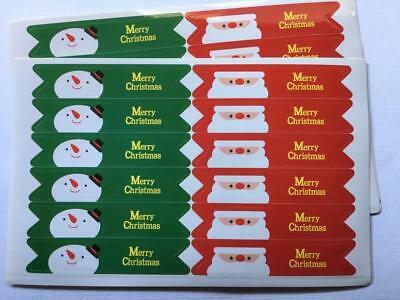 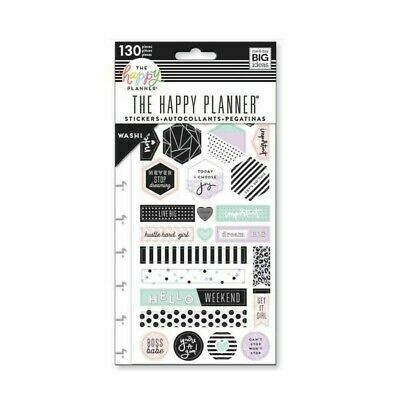 The Happy Planner Sticker Value Pack - Budget 1131 stickers in this pack! 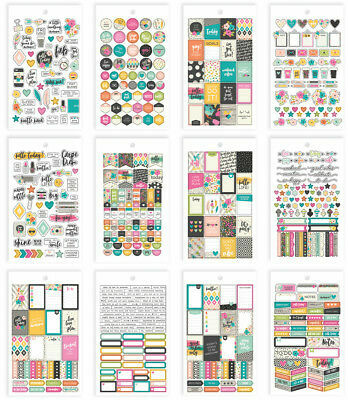 Create 365 Happy Planner Sticker Value Pack - All In 876 Stickers! 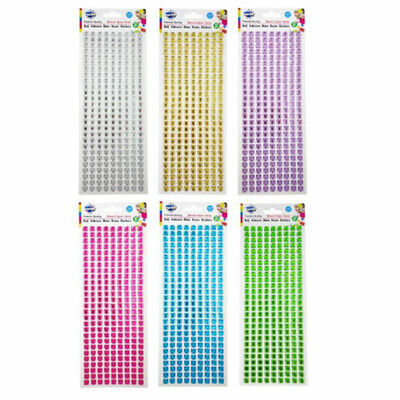 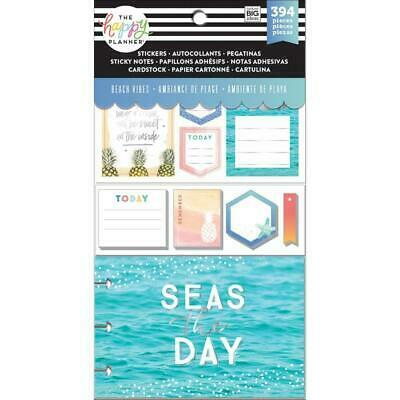 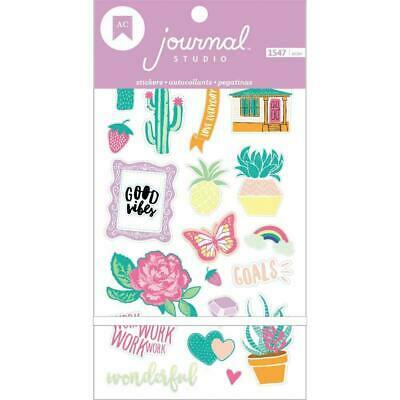 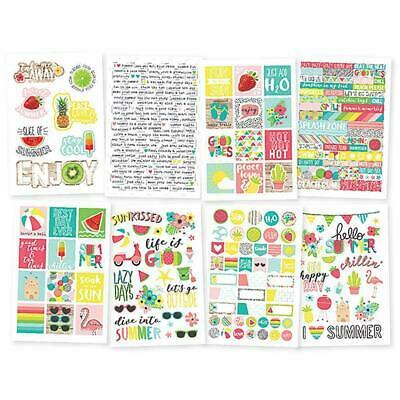 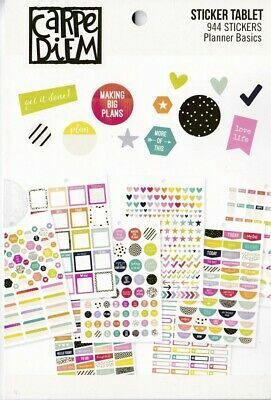 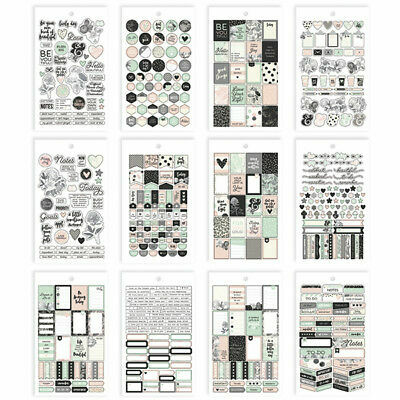 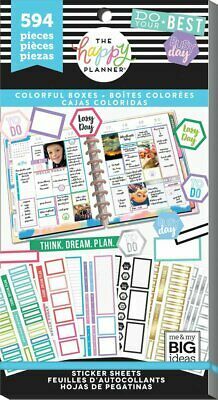 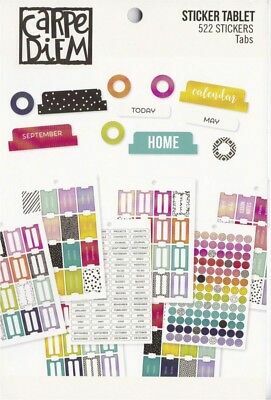 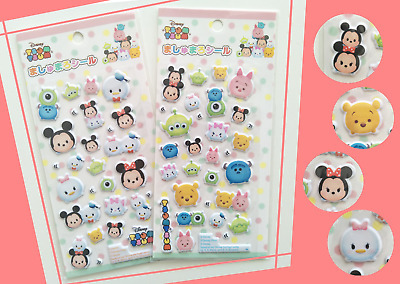 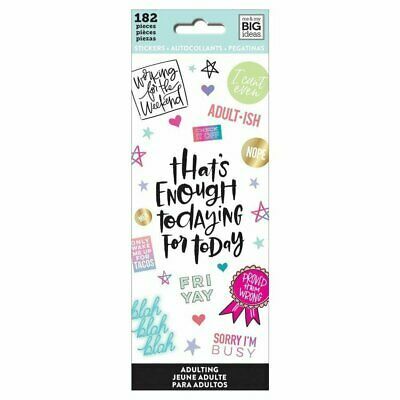 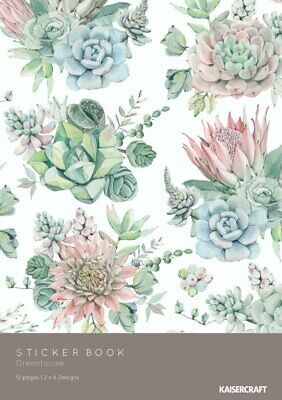 The Happy Planner Sticker Value Pack - Pastel Tropics 560 stickers in this pack! 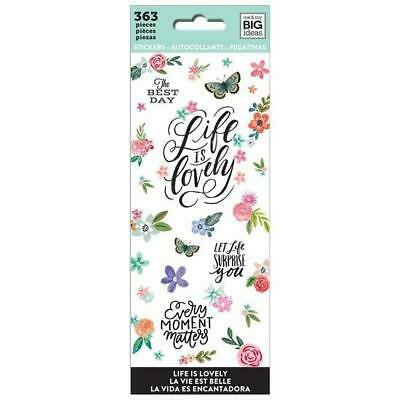 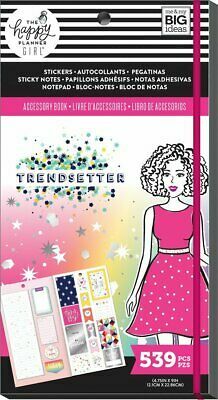 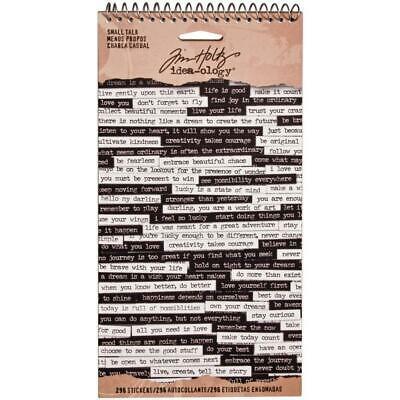 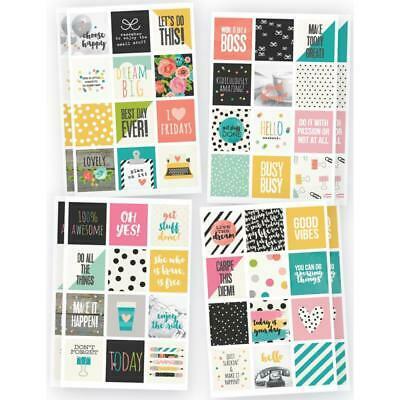 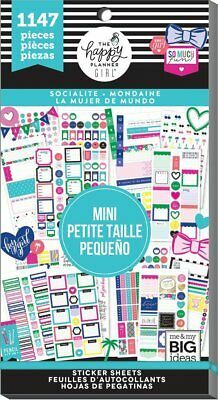 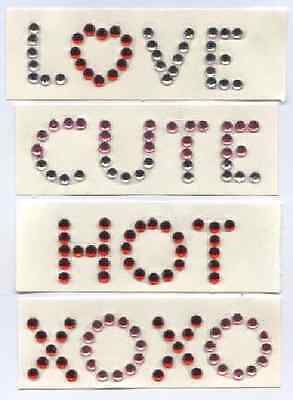 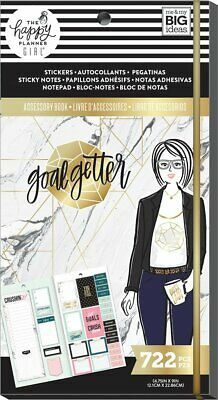 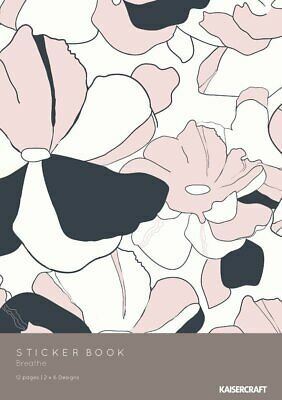 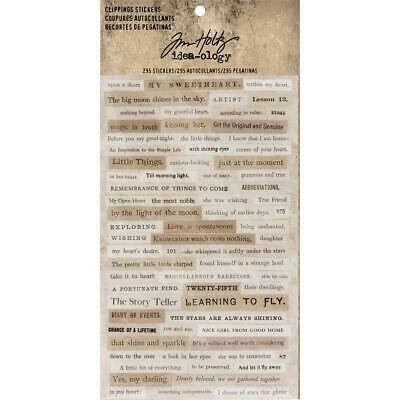 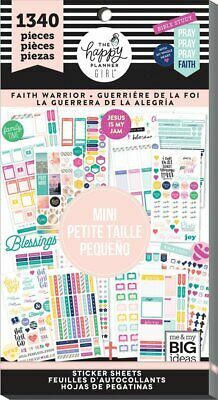 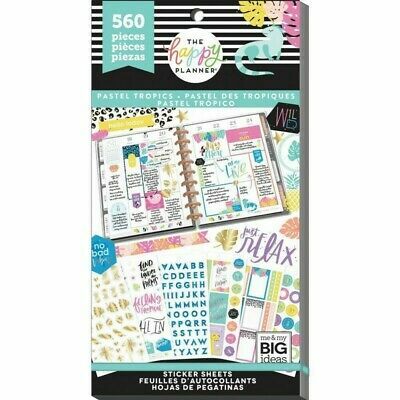 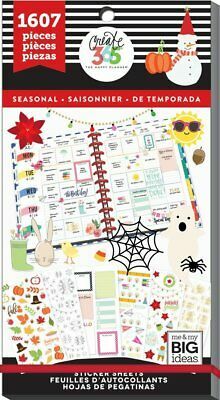 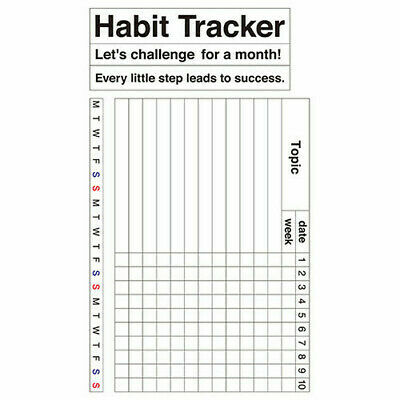 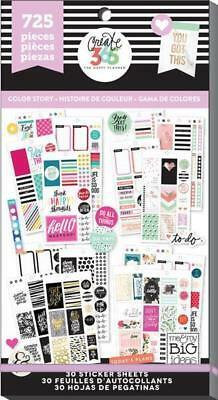 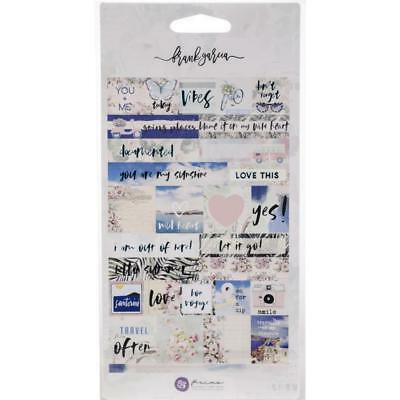 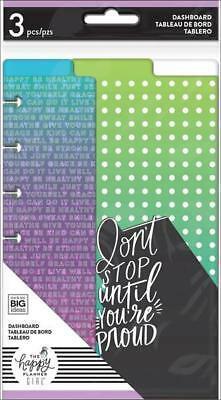 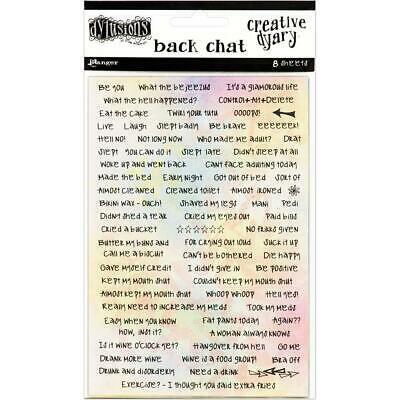 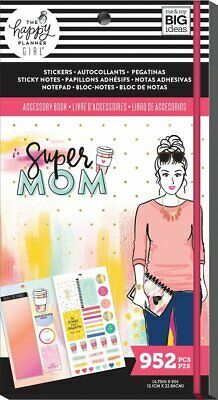 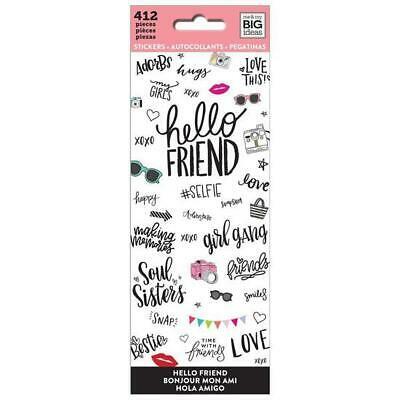 The Happy Planner Sticker Value Pack Happy Quotes 496 stickers in this pack! 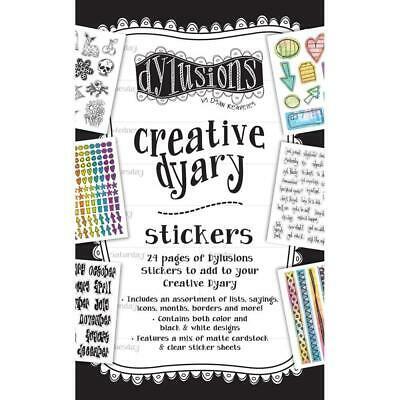 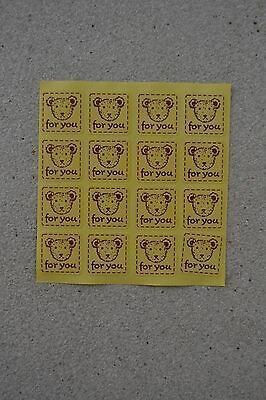 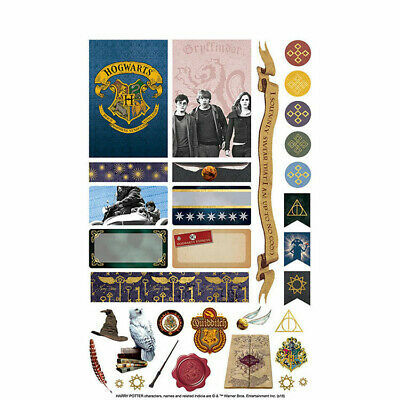 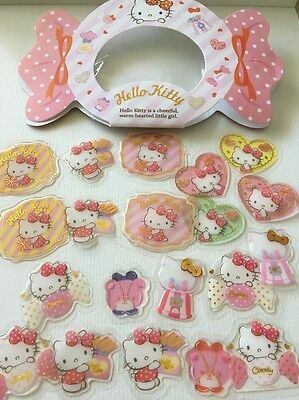 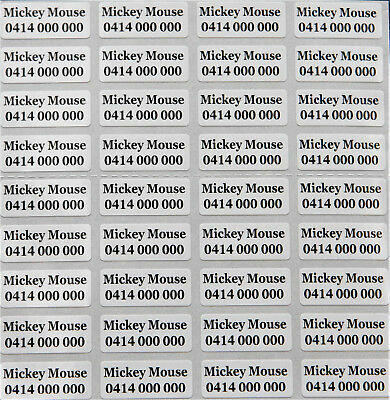 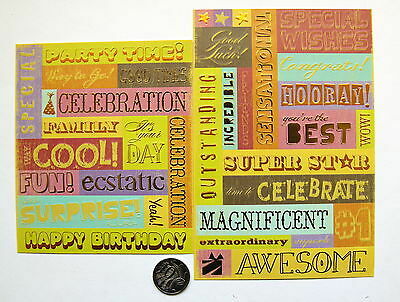 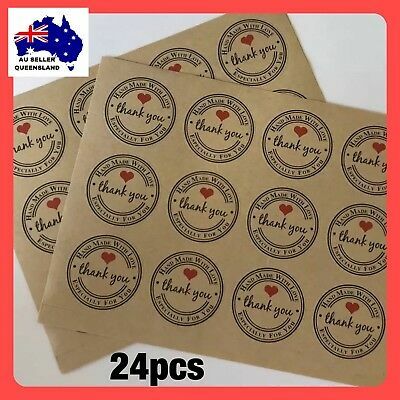 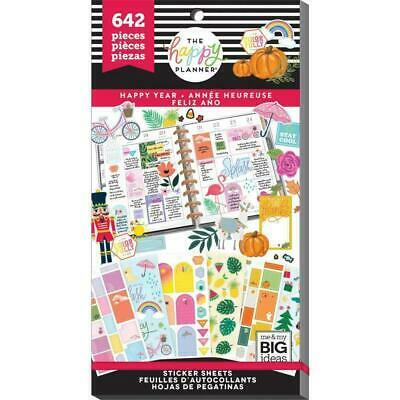 The Happy Planner Sticker Value Pack Happy Year 642 stickers in this pack! 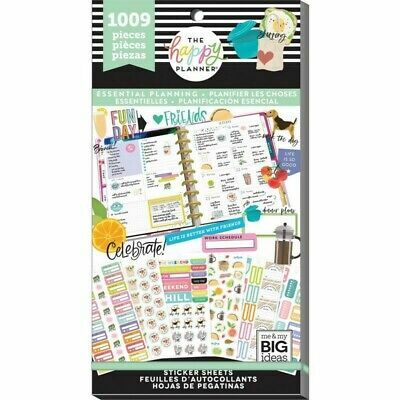 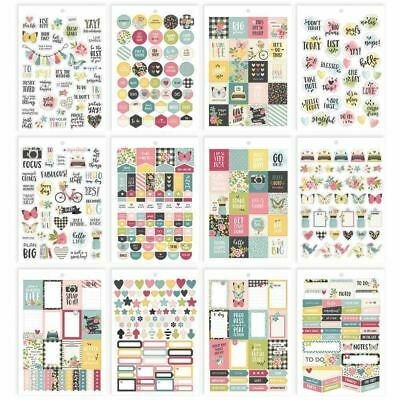 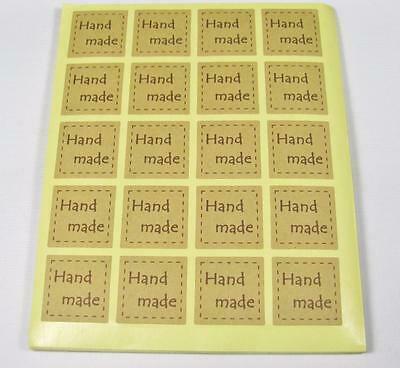 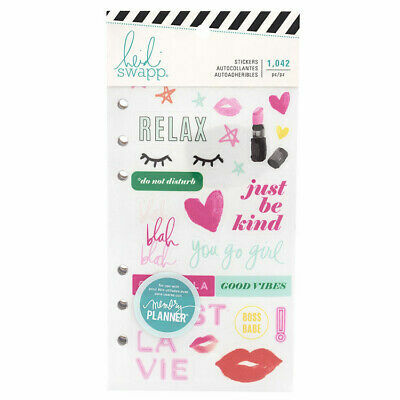 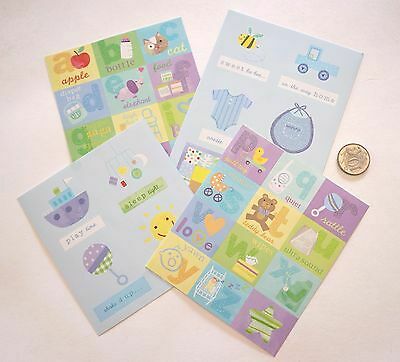 The Happy Planner Sticker Value Pack Highlights Boxes 924 stickers in this pack! 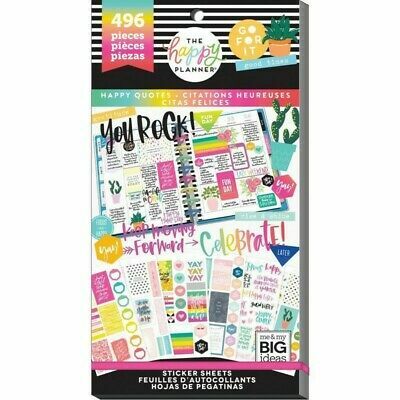 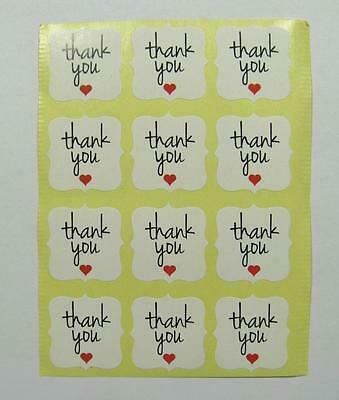 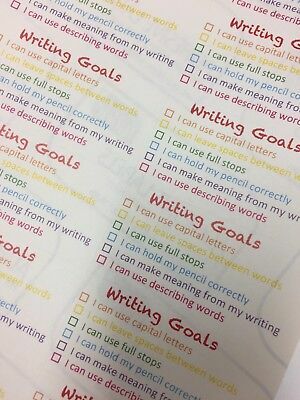 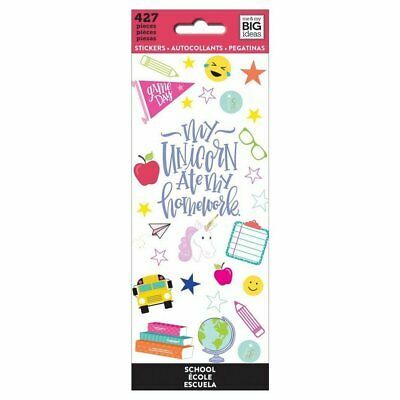 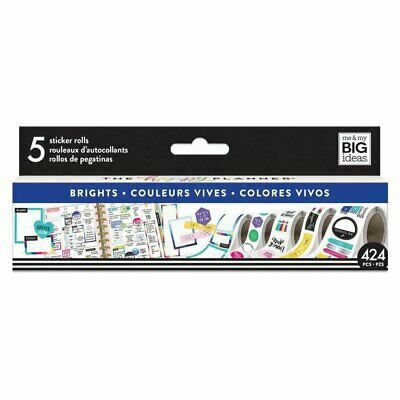 The Happy Planner Sticker Value Pack - Teachers Rule 786 stickers in this pack! 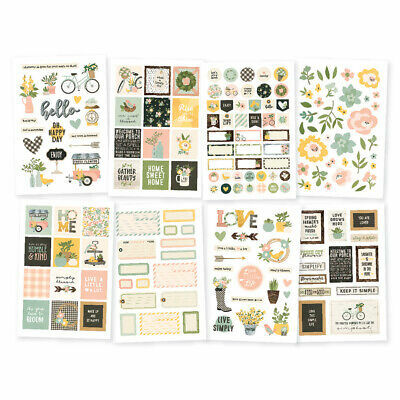 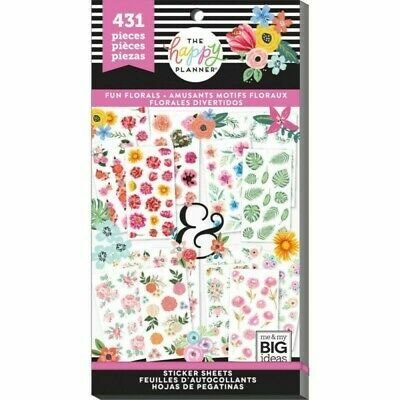 Carpe Diem Spring Farmhouse - Sticker Set 8 Sheets in pack 4x6"
Carpe Diem- Bliss - Sticker Set - Hello Summer Sticker Set 8 Sheets in pack 4x6"
The Happy Planner Sticker Value Pack - Fun Florals 431 stickers in this pack!